Prestige Windows & Doors have prided themselves over the years with proving top quality products, flawless workmanship and the best customer service there is. They are a family-owned, local business based in South Florida, specializing in impact windows and doors. The level of professionalism has earned them an immense reputation in the area and leading supplier for residential and commercial projects. 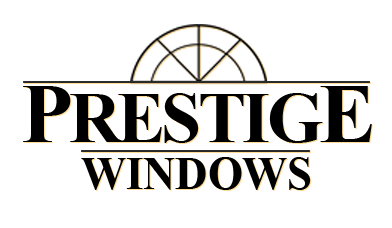 Prestige Windows and Doors’ main location with showroom is in Miami Lakes, but they serve throughout South Florida – providing the best hurricane impact windows and doors for homes and businesses spanning throughout Miami to West Palm Beach. All installations are done by their in-house qualified teams so you know you’re in good hands. Prestige Windows & Doors stand behind their quality assurance- guaranteeing that there are no defects to their products and workmanship. They also offer a 10-year to a lifetime warranty from the day of installation and products, if you were to be unhappy about anything concerning the product, they will fix any issue there may be. Prestige Windows & Doors also offers 100% financing when it comes to products, so if you cannot afford to dig into your savings, they have all the options you would need to still replace your windows and doors and give you peace of mind and safety. Awning impact windows are ideal for basements and they are hinged at the top and open outwards, meaning even when there is bad weather they are able to be opened and still keep the rain out while enjoying a fresh breeze. 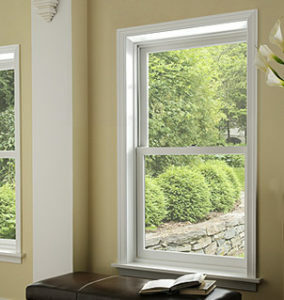 Another place awning windows are popular is high walls in bathrooms and kitchens. Awning and casement are very similar but where awnings are hinged at the top and open upwards. Casement windows are hinged either on the left or right sides. Casement windows have always been a very popular choice due to their convenience. 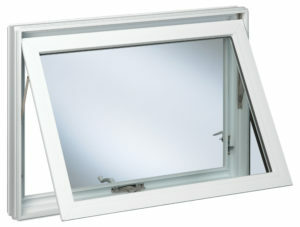 These windows are hinged at the sides and can be either opened inwards or outwards. Ideal for kitchens and bathrooms and hard to reach places. One thing to consider when choosing casement windows is to make sure there is enough space and will not obstruct anything or be obstructed. Picture windows, as the name suggests gives a picture perfect view of the outside with no obstructions. Ideal for living rooms and dining rooms, these windows give lots of natural lighting and warmth in your home. Single hung windows is an ideal choice for areas that do not have a lot of room for outward opening windows such as casement windows. These windows have a single sash that opening upwards in a vertical sliding manner. Sliding windows similar to single hung windows as they have a sliding sash opening method. These windows slide open horizontally and you have a choice of either single or double sliding sash. What exactly are impact windows? Impact windows are essential for areas like South Florida that are prone to hurricane and high-speed winds. These windows are specially designed with wind resistant reinforcing to protect your windows when the winds become hazardously strong. Impact windows are made to not crack or shatter with high speeds winds. Another benefit or these windows are that intruders will have a very hard time breaking them in the attempt of getting into your home. You can rest assured that you and your family will be safe from harsh weather conditions and intruders. Another benefit of impact windows is that they are all designed with energy-efficiency taken into consideration. This means that they are insulated and filled with argon gas to keep unwanted weather outside and preferred temperature inside. Prestige Windows & Doors have been around since 1995, developing their products to the state of the art quality it is today. Years of experience has also taught them professionalism, customer service and expertise in installation and post care of all their products. 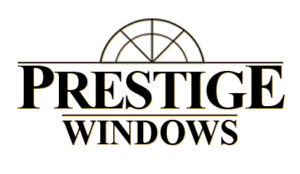 If you live in the Miami to West Palm Beach area and have yet to replace your windows, Prestige Windows & Doors is the place for you.